Just like every other girl, I'm totally obsessed over cozy lil cafe that serves good coffee, but honestly, I'm not a coffee person but more to a chocolate person. Well, I just love the ambience of a nice cafe. Been hearing bout Artisan Roast Coffee for quite some time, but never visit one before because I'm kinda unsure bout their location, until my friend brought me to the one located at TTDI, that's my first encounter with Artisan. When I walked into the cafe, the first thing I can remember is the whole cafe is filled with aromatic coffee smell that makes people feel so relaxing! 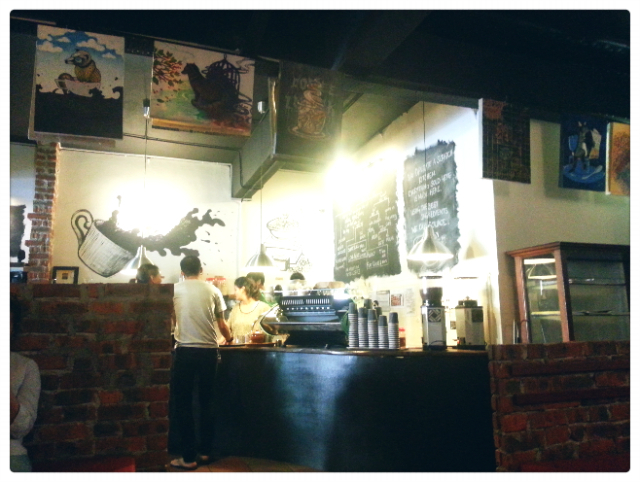 The artwork on wall, the friendly baristas, the cozy lighting and sofas, the place is perfect for a mini getaway. 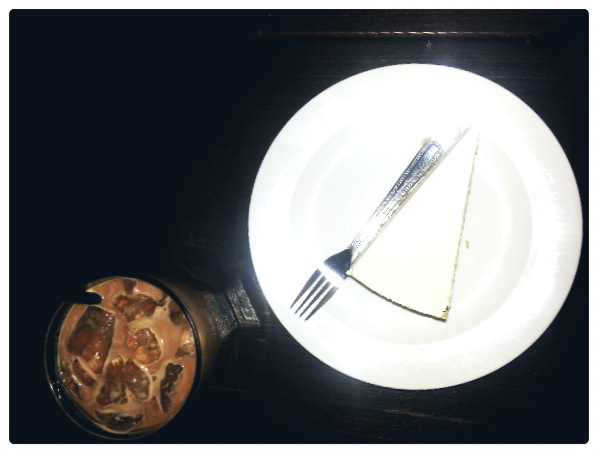 I had a cup of Mocha and my friend recommended a slice of their smooth cheese cake which is so rich and creamy, bet the cheese lover out there will crave for it! As much as I love the atmosphere at Artisan, I find that I don't really fit in the place in terms of their coffee. I like chocolate based drinks like Mocha, and syrup to me is a must or else the cuppa will be too bitter. That's what happened to my cup of Mocha, tad bit bitter. I studied the chart flow drew on their wall and yes, I'm in the wrong cafe I guess. lol. 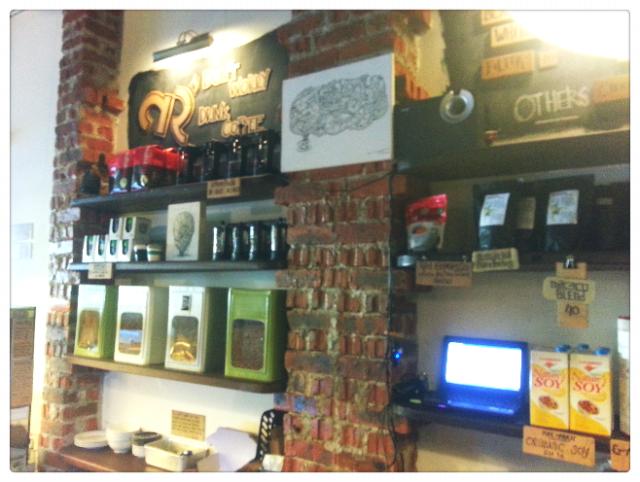 Nonetheless, Artisan is really a nice place to chill, perfect blend of coffee and art.